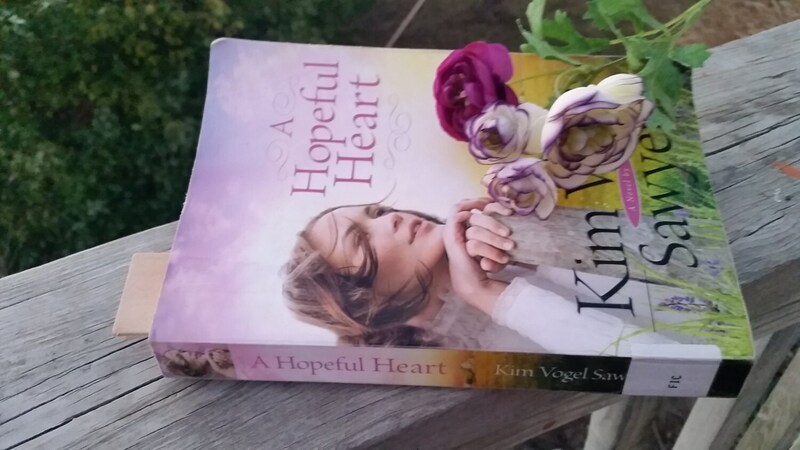 Looking for a sentimental Christmas gift for that special someone in your life? 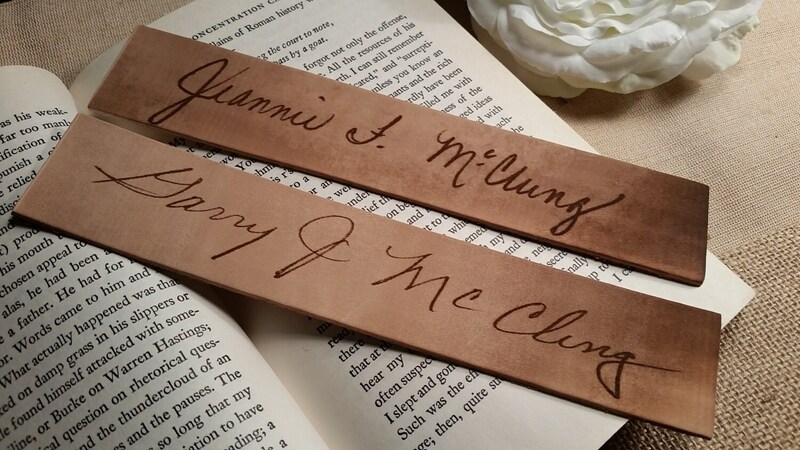 Our leather bookmarks can be CUSTOM engraved with your own message and signature in your own handwriting will make THE perfect gift for that special someone that LOVES to read. 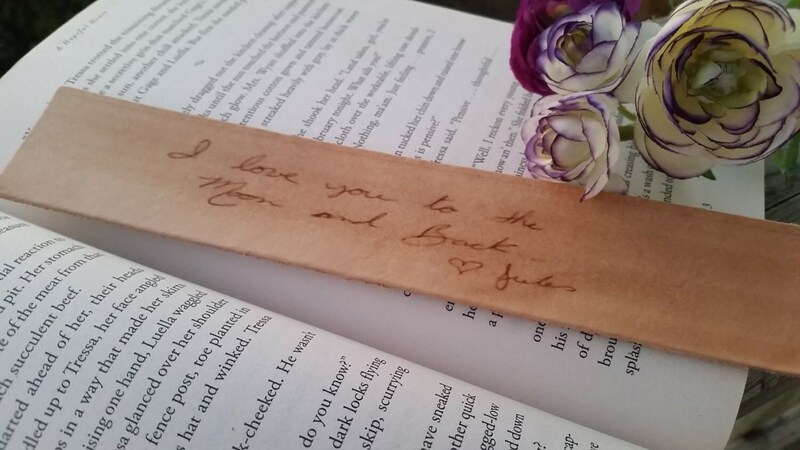 Each leather bookmark is beautifully engraved with your own quote or the quote featured in the photo and your own name at the bottom. 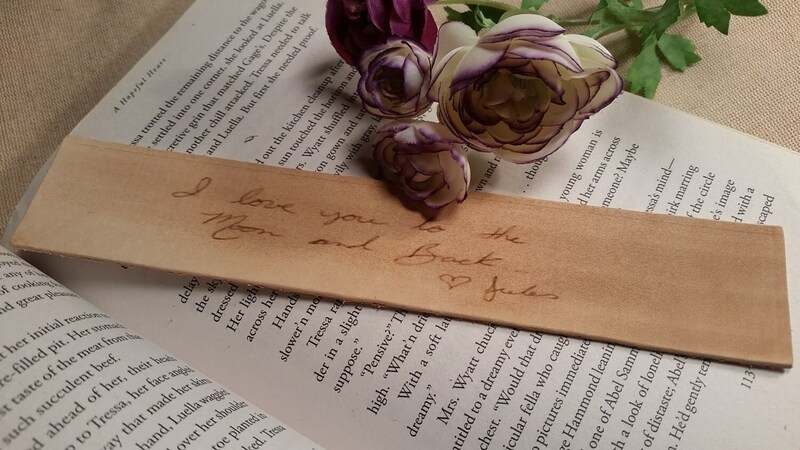 Send us a photo of your own message written on white paper and we will engrave it for you.